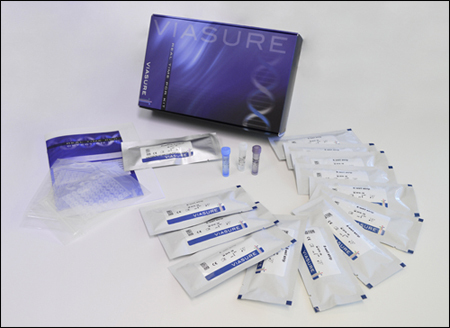 VIASURE Zika Virus Real Time PCR Detection Kit is designed for specific identification and quantification of Zika virus in clinical samples from patients with signs and symptoms of Zika virus infection.  This test is intended for use as an aid in the diagnosis of the Zika virus in humans in combination with clinical and epidemiological risk factors. RNA is extracted from specimens, amplified using RT-amplification and detected using fluorescent reporter dye probes specific for Zika virus. Zika virus (ZIKV) is a mosquito-borne flavivirus first isolated in 1947 from a sentinel rhesus monkey in Uganda. Sporadic human cases were reported from the 1960s in Africa and Asia. In 2007 and 2013 Zika virus caused several outbreaks in the Pacific, and since 2015 it further spread in South and Central America and the Caribbean. ZIKV is transmitted to humans by infected Aedes spp. mosquitoes including Ae. africanus, Ae. hensilli and Ae. aegypti. Besides, ZIKV could pass from mother to child and through sexual contact. Clinical manifestations range from asymptomatic to influenza like signs and symptoms such as mild fever, arthralgia, myalgia, asthenia, headache and maculopapular rash. Conjuctivitis, retro-orbital pain, lymphadenopathy, and diarrhea have been also reported. Therefore, the non-specific clinical presentation can be confused with most other arboviruses infections, particularly dengue and chikungunya virus infection. Besides, laboratory diagnosis is challenging because there is no “gold standard” tool. The cross-reactivity of ZIKV antibodies with other flaviviruses (including dengue) limits the use of serology, viral culture is not routinely performed and there is no antigenic detection test available. Therefore, biological confirmation of ZIKV infections is based mostly on detection of viral RNA using conventional or Real Time RT-PCR. It is a rapid, sensitive and specific method in the early stage of infection. To do that, it is recommended that blood, serum and/or saliva samples be taken during the first 5 days after the onset of symptoms. In addition, urine could be an alternative sample to be considered at the late stages of the disease.